Chairman and founder James With brings many years of investment planning and industry expertise together, resulting in projects that are both uniquely entertaining and produced under carefully controlled budgets. 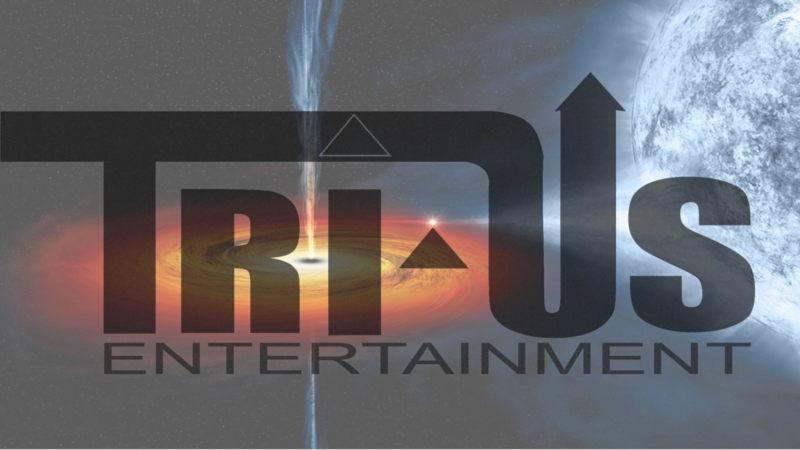 The international operations of Trius Global Media and TRI-US Entertainment are presently being restructured in line with regional expansion planning and protocols. The setting up of Indian regional offices and production management are designed to coincide with specific feature film projects the company is assisting with and with projects in development involving selected Indian production companies and international partners. TRI-US Entertainment develops projects through production offices in Asia and Europe, and has an established co-partnering arrangement in the UK with LonRom Film Production and Shlepp Entertainment Ltd. Intellectual property rights and ownerships are managed by Trius Global Holdings. Global distribution is securely handled by Trius Global Media allowing production partners to collectively create efficient production values whilst ensuring culturally specific and internationally attractive productions. 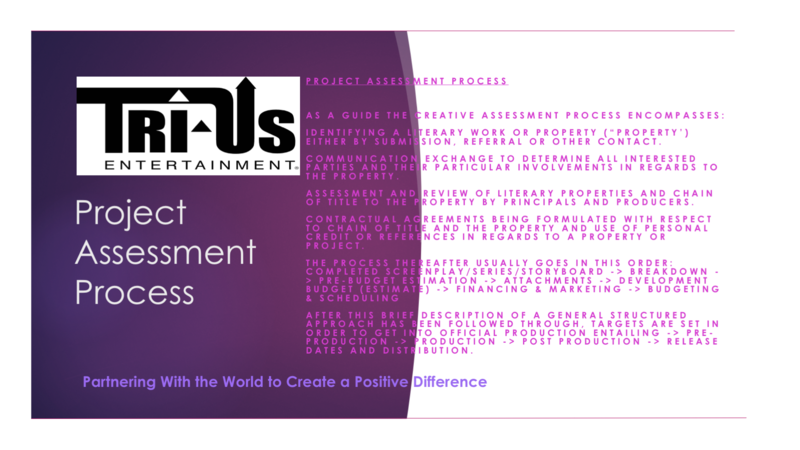 TRI-US Entertainment is currently focused on a slate of feature films and other media projects.